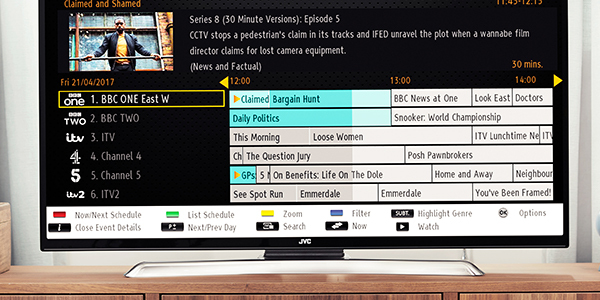 The JVC range of TVs offers an excellent selection ranging from 24” HD Ready to larger 55” Ultra High Definition models. 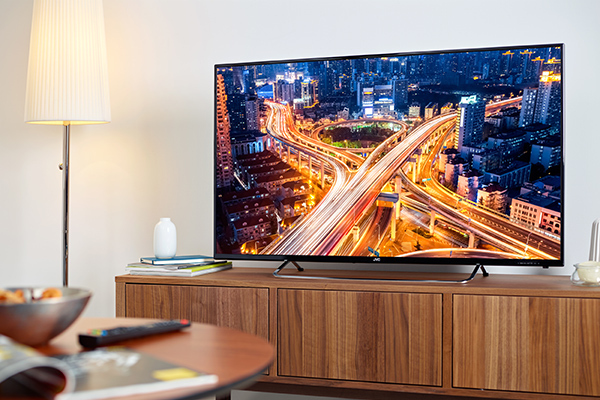 Whichever TV you pick, you’ll enjoy superb picture quality and vibrant visuals. Minimal and stylish, they’ll look great in your living room - choose from black, white, or gun-metal finishes. Select from HD Ready, Full HD and Ultra HD screens to suit your budget. 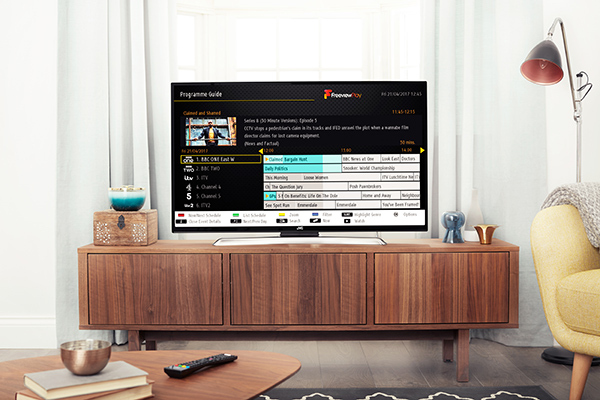 Enhance your experience by opting for built-in DVD players, integrated Smart and Freeview Play functionality, included with selected models. 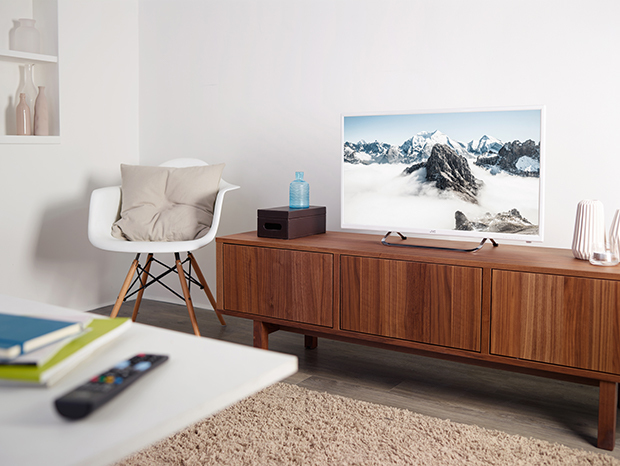 Minimise clutter by choosing a JVC TV with built-in DVD player, available on selected 24”, 32”, 40 and 43” models. 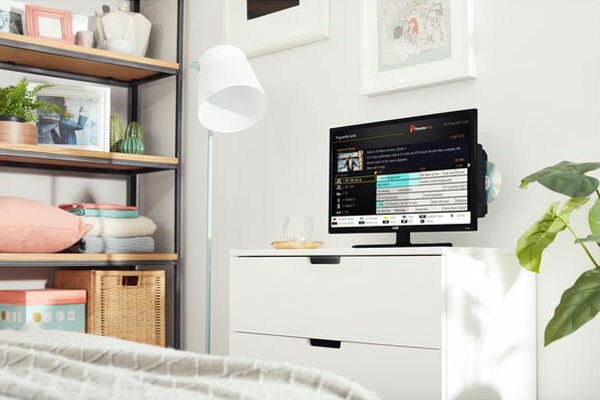 Also available as a Smart TV with Freeview Play, you can have all your entertainment available on one TV - from catch-up TV to internet content, to anything you have in your DVD collection. No extra player required means no unsightly wires getting in the way.